Finally, here it is the first must-have cd for all you black metal fans out there. 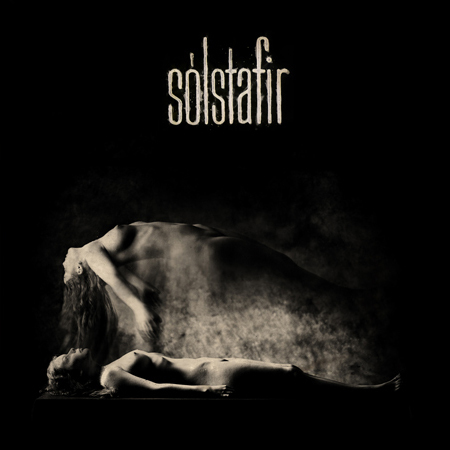 It´s the 3rd installment of the Icelandic (progressive) black metal band "Sólstafir", which is called "Köld". There are some nice Bathory and Primordial references on this record as well. Go and buy this amazing record!